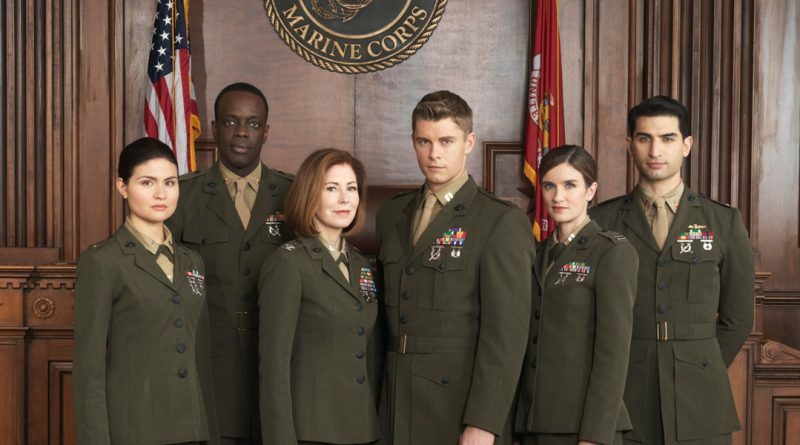 The military-law drama “The Code” premieres Tuesday on CBS. 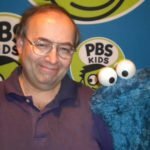 CBS wisely is using a military-crime drama – one of the most popular series around the world — to help launch another military-crime drama. Premiering after “NCIS” on Tuesday, April 9, “The Code” revolves around U.S. Marine Corps lawyers and officers in the Judge Advocate Division, where their cases range from treason to murder. 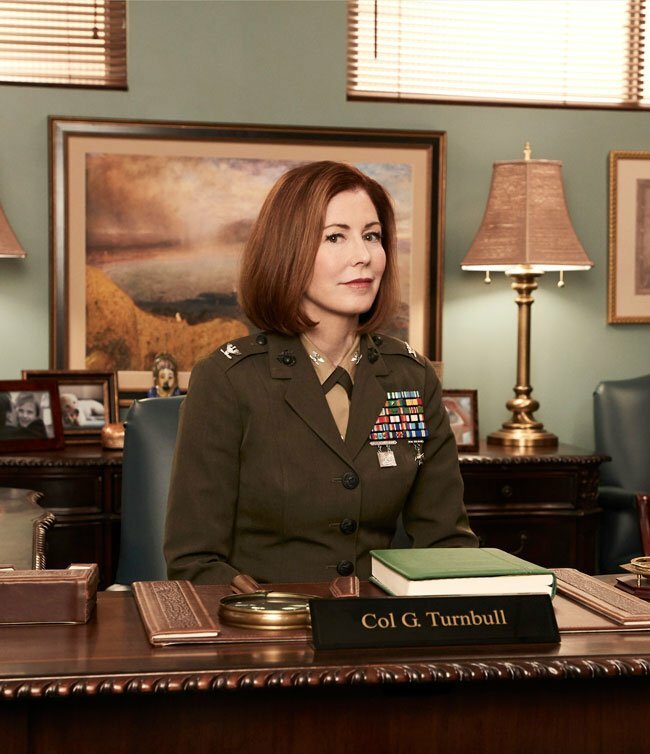 Two-time Emmy winner Dana Delany plays the colonel in charge, with Anna Wood (“Reckless”), Luke Mitchell (“Blindspot”), “Hamilton” Tony Award nominee Phillipa Soo, Ato Essandoh (“Chicago Med”) and Raffi Barsoumian (“The Vampire Diaries”) also in the ensemble cast. Moving to Mondays after it debuts, “The Code” lets Delany use her experience from the military-themed “China Beach” only to a certain degree. “There’s a big difference between the Army and the Marines,” the actress notes, “and they will let you know that. They’re very territorial about their different divisions. The Code stars might have to flex their acting muscles to prepare for some serious scenes, but they also know how to have fun once the director yells, “Cut!” Watch the series premiere of The Code on Tuesday, Apr. 9 at 9/8c after NCIS on CBS and CBS All Access. Then, starting April 15, catch The Code at its regular time period on Mondays at 9/8c.